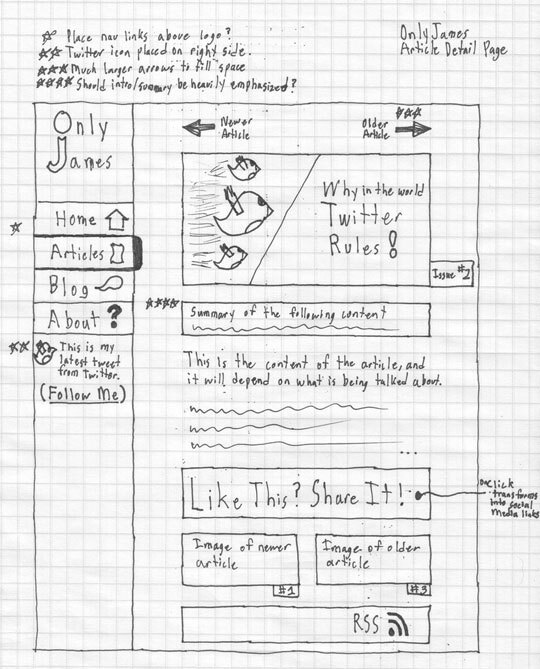 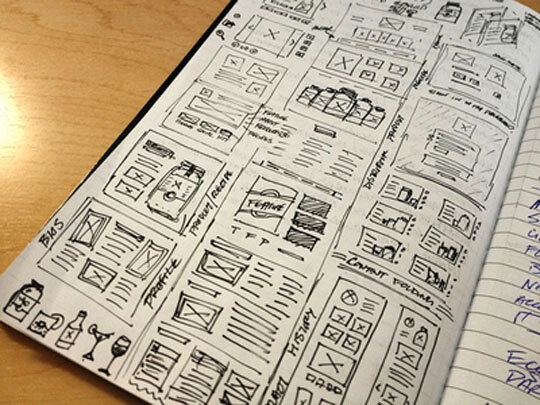 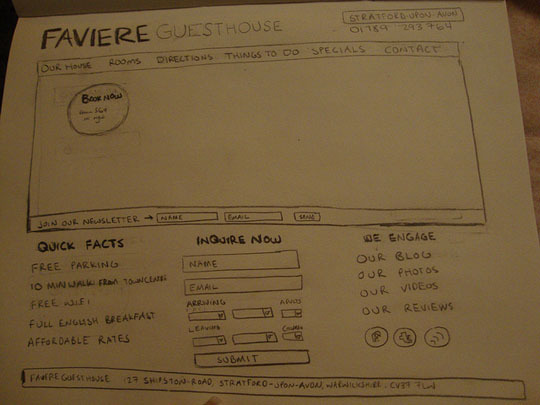 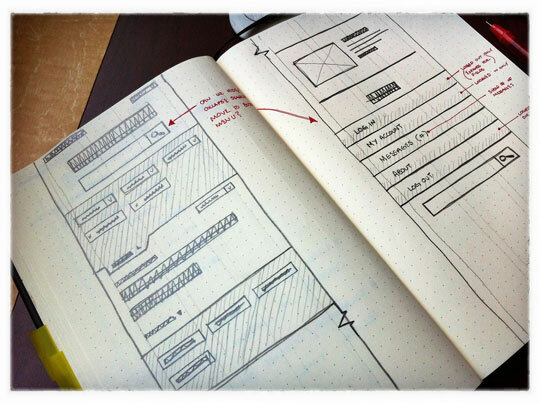 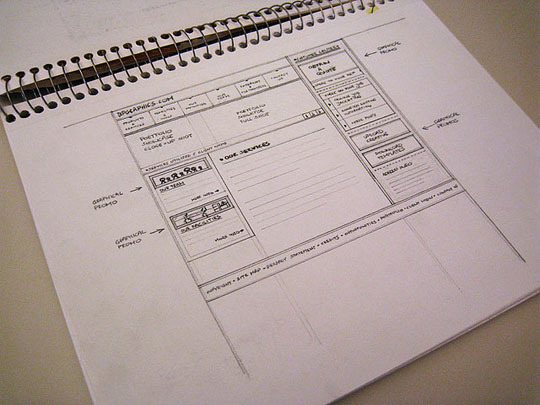 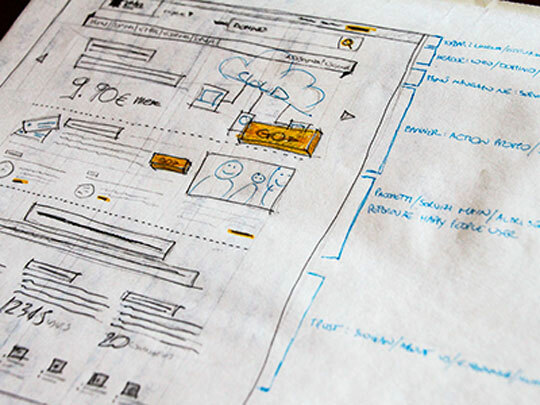 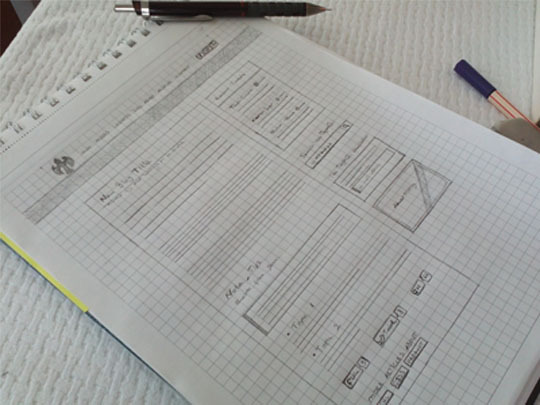 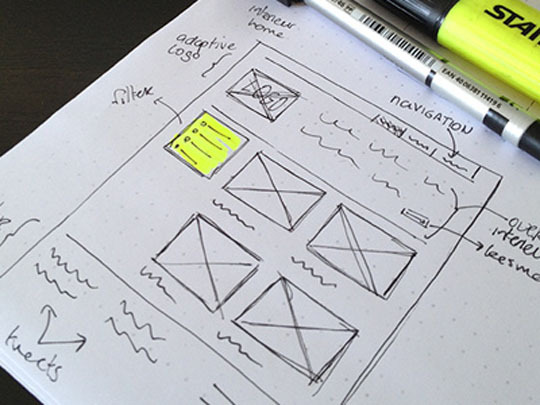 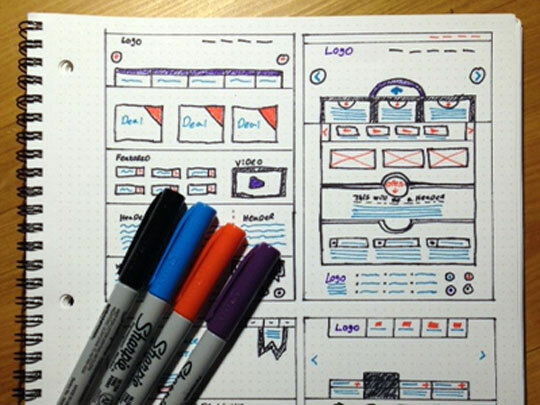 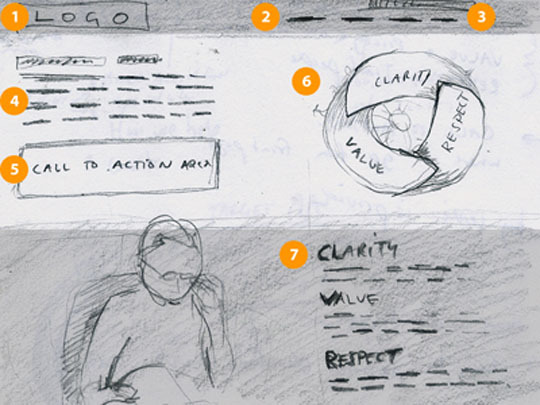 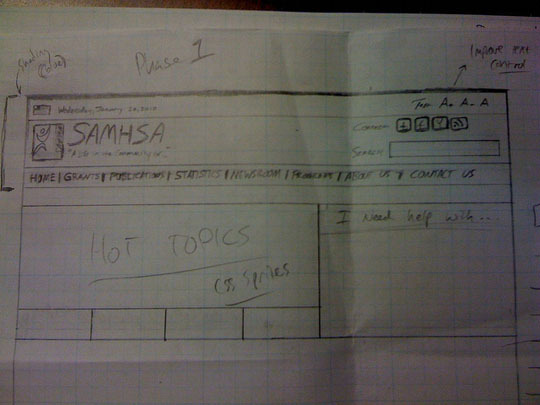 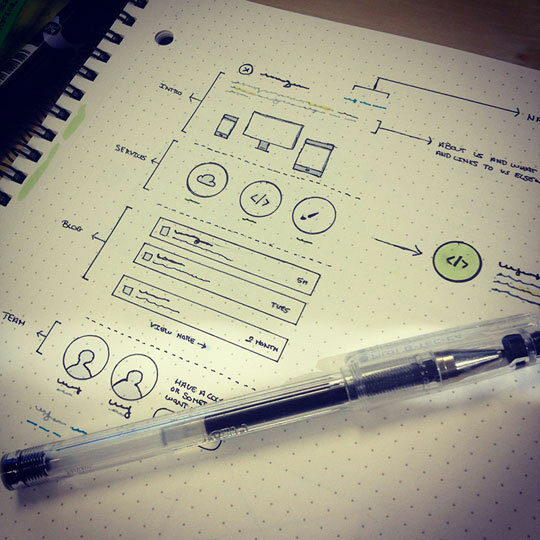 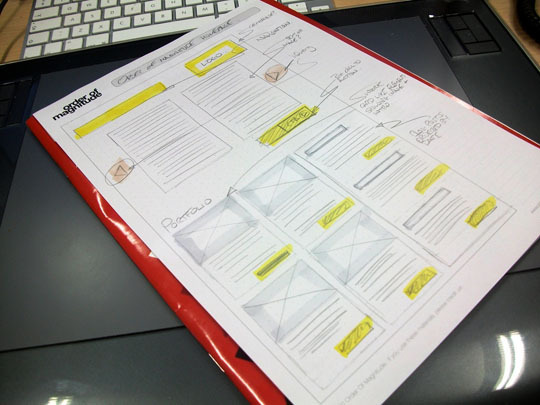 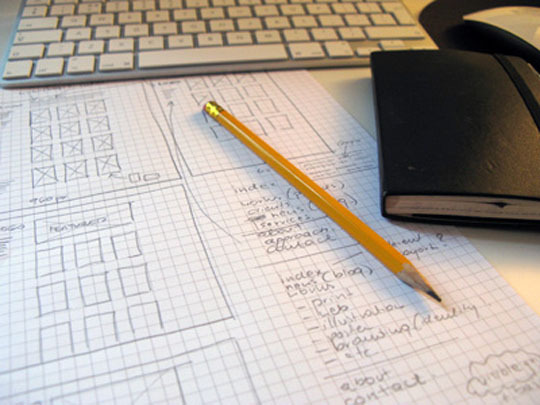 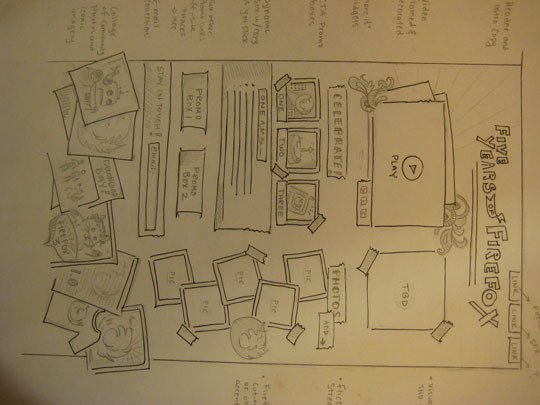 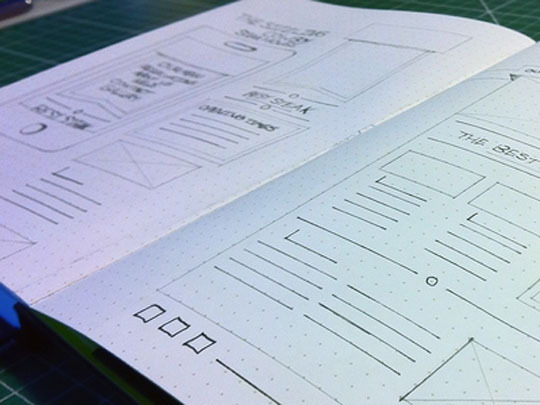 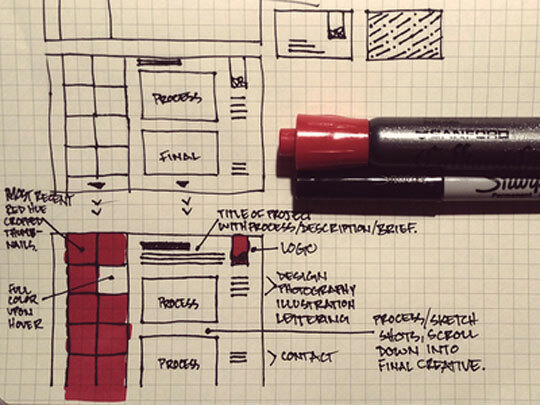 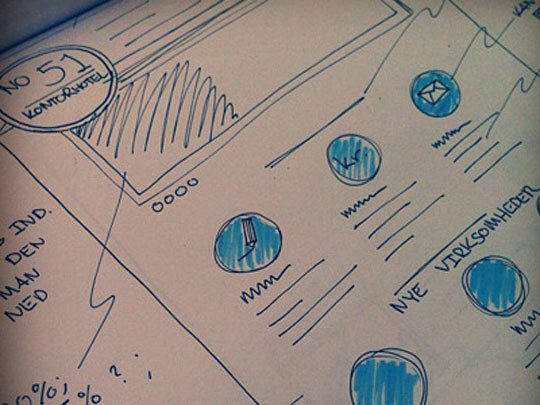 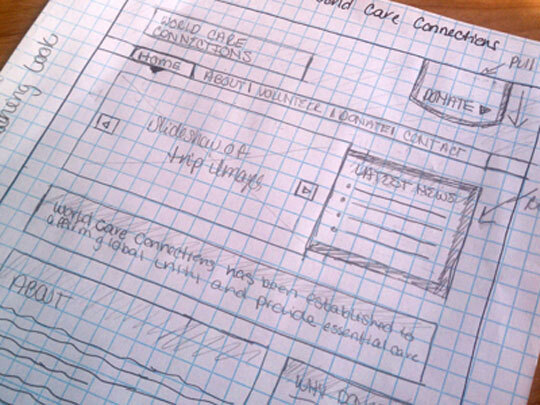 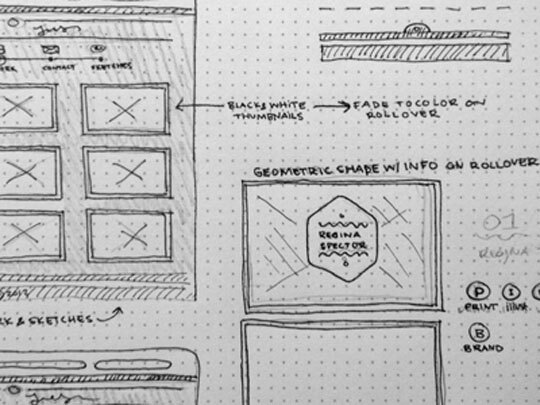 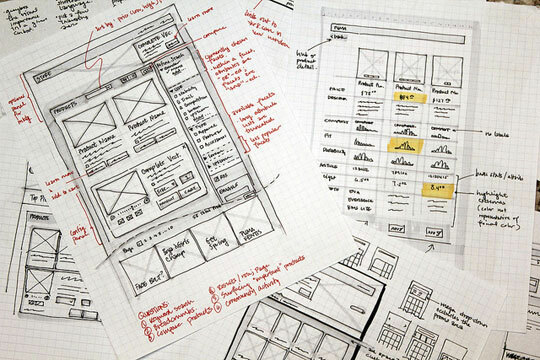 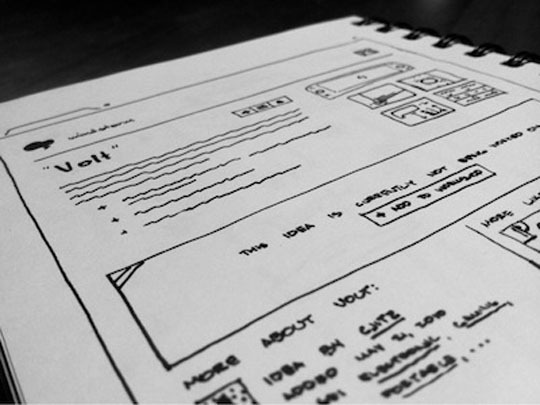 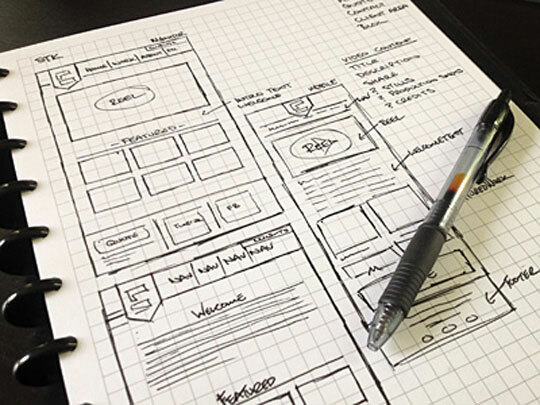 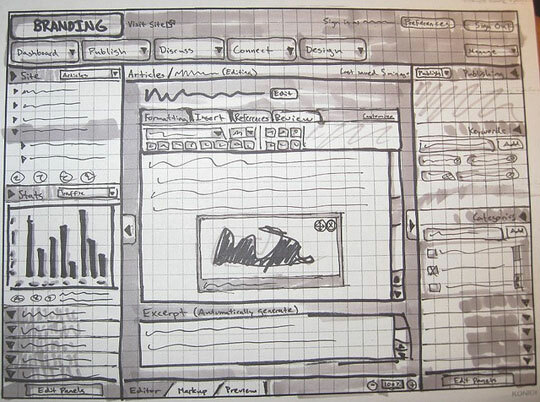 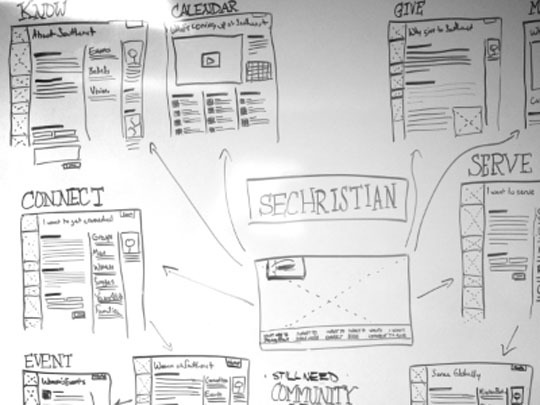 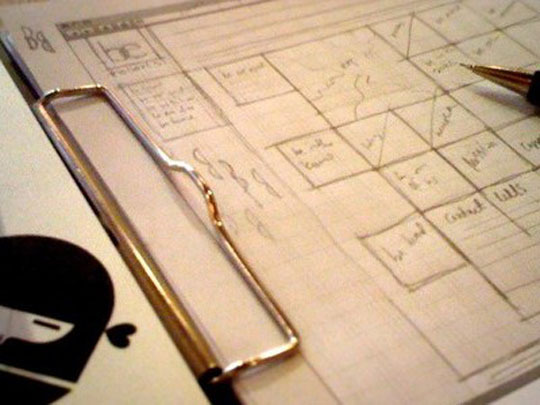 Although sketching is an old school method for web design,it is still the first for website creation.There are times you get stuck and frustrated in design process of a website so a piece of paper and a pencil will be a great helper for you.Sketching will help you stay focused on designing websites or blogs. 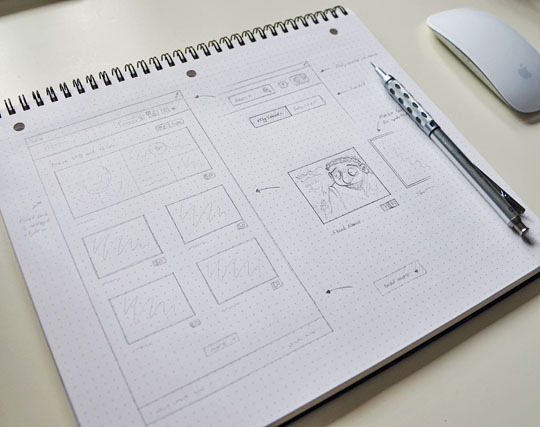 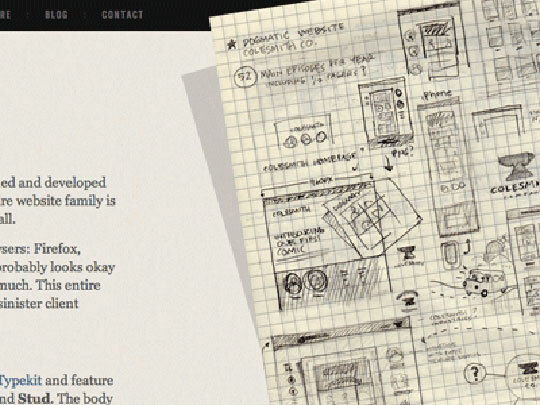 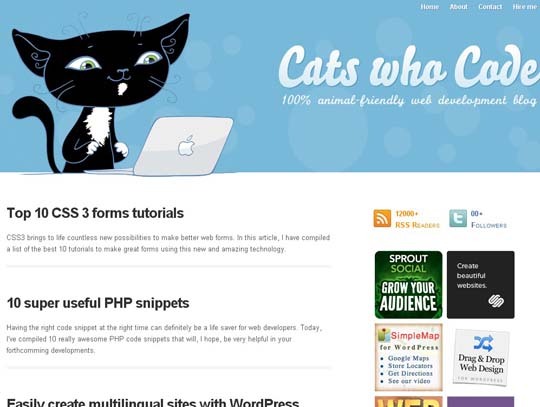 In today’s post we bring together a showcase website sketches for your inspiration.The below website sketches are great examples of how web designers plan their own website designs before going live. 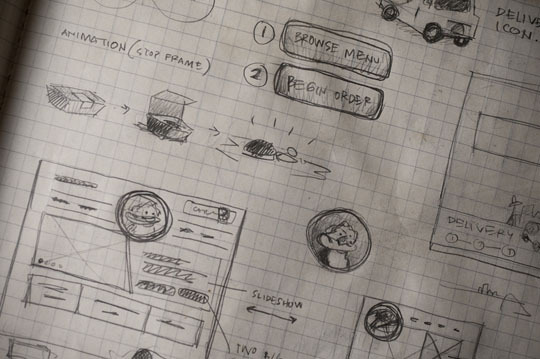 Some of these are really great. 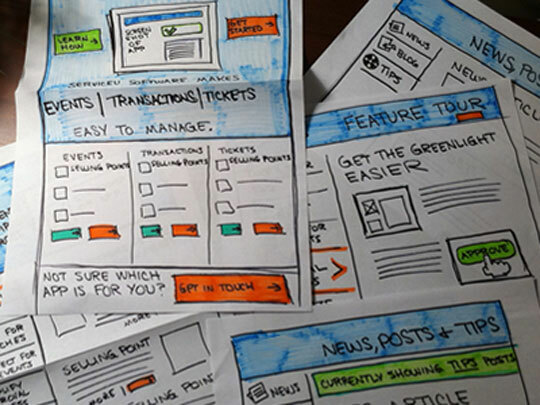 It’s amazing how UX concepting has become an art form. 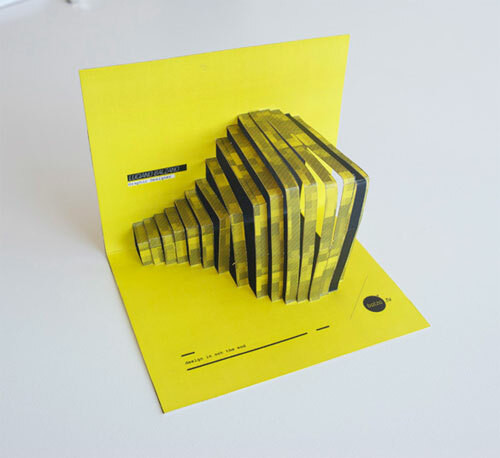 Thanks for collecting them!